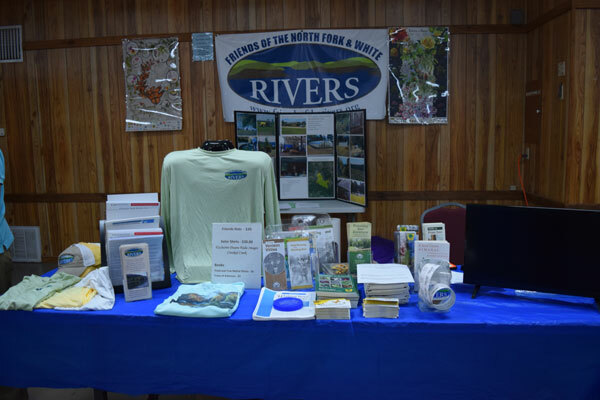 Visit Friends of the Rivers booth at this popular event that brings together area residents that pursue outdoor activities with the many area businesses that serve them. The event is free to the public and includes vendor booths, concessions, engaging exhibits, and free drawings. Wonders of Wildlife Outreach program brings conservation to life with live animals, touchable artifacts and the Wonders of Wildlife info booth. Great information on property management, erosion control, alternative watering methods and other best management practices for landowners.